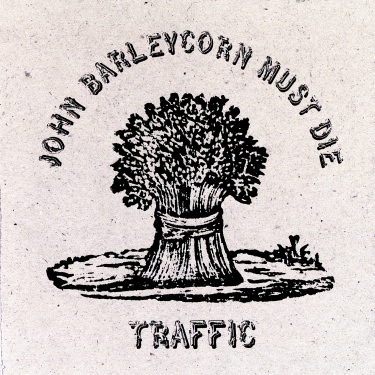 Originally released in 1970, John Barleycorn Must Die is Traffic’s most popular album, ironic being that it was originally intended to be a Steve Winwood solo record. It’s easy to hear why this record became the success it is: it’s a distillation of different styles such as folk, pop and soul. The folk influence is apparently obvious with the title track—a take on an old traditional English song; the soul aspect can be heard on the funky instrumental “Glad” and the catchy “Empty Pages,” which sounds like a foreshadow of Winwood’s future solo work. Other highlights of the record include the elegant and yearning-sounding “Every Mother’s Son,” which sounds like it could have been on the Blind Faith album. In addition to the original album, this new deluxe edition 40th anniversary edition also contains alternate mixes and live tracks from the Fillmore East featuring songs from that album as well as other popular traffic songs like “Medicated Goo” and “40,000 Headmen.” Traffic has made some really consistent records before Barleycorn and after, but this one is clearly the best of the bunch.